If you’ve ever sold a house before, then you know what a long, time-consuming process it can be – and if you’ve never sold a house before, you’ve still probably heard plenty of horror stories from people who have been there and done that. Between the cleaning and preparation, the repairs, and the time it takes to get a qualified buyer interested and willing to put in a reasonable offer, sellers are usually looking at weeks or even months of living in limbo while the process works itself out. When a home sells quickly, it’s usually because there’s a high demand for residences just like it, in a reasonable price range, in that neighborhood – in other words, a lot of buyers are interested in that specific home for some reason. That can happen because of the simple economic principle of supply and demand; when there isn’t a lot of supply but demand is high, then you can expect prices to go up, and for the supply to sell quickly. Speaking of the closing process, this can be a stressful time for sellers, even though it’s mostly buyers who have to deal with the intricacies of the mortgage loan at this point. Depending on the sale agreement, there will likely be an appraisal and an inspection of the home; the seller will need to prepare for both. 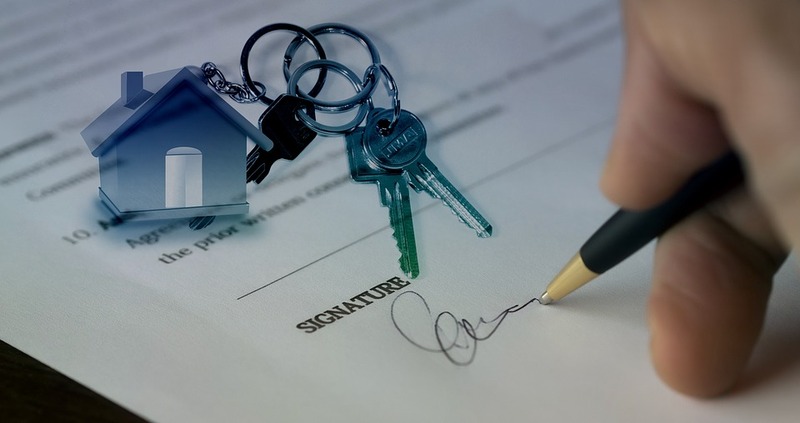 There might be questions about the home’s title, or there might be some concessions requested by the buyer – and if the mortgage loan falls through for whatever reason, and the buyer doesn’t have a backup, then the home will be re-listed so you can find another qualified buyer. Maybe this perspective isn’t fair or just, but it’s human nature to question whether a home that’s lingered on the market has some … issues. Perhaps it was simply overpriced, but maybe there’s an undisclosed pest problem that other buyers discovered in the middle of the closing process, or maybe the seller is a truly unreasonable human and there was no way to get from offer to closing without navigating a minefield of weirdness. Even if there’s absolutely nothing wrong with either the house or the seller – the timing was just a bit off – the struggle to sell a home that’s been sitting on the market for a while is real, and most homes get the most attention from qualified buyers within a week of being listed. In fact, most of that attention happens in the first few days it’s on the market. Some sellers are perfectly willing to wait for a buyer to come along who’s willing to pay their price, or for the market to catch up to what they’re asking – but many sellers prefer a quick sale for all of the reasons named above. If you want to sell your home, and sell it quickly, talk to an agent about how to position and market your house in a way that will get it out of your hands and into someone else’s as soon as possible.